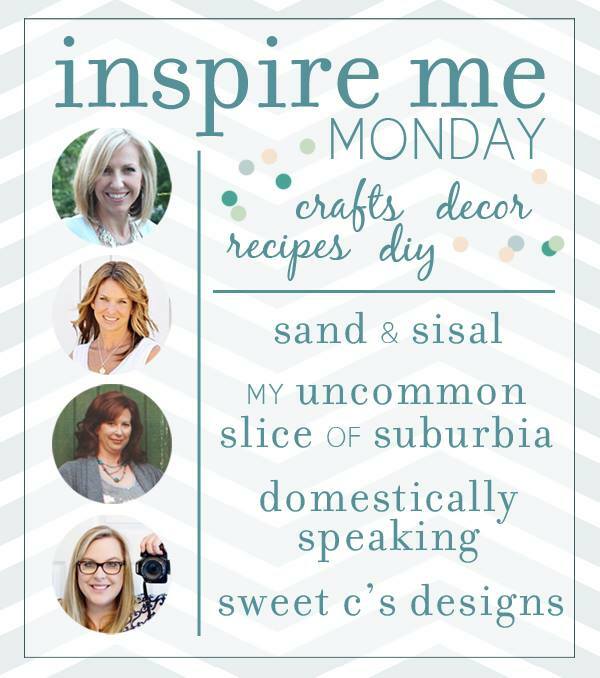 Welcome to Inspire Me Monday, so happy you are here! If you missed my features from last week you can find them here. 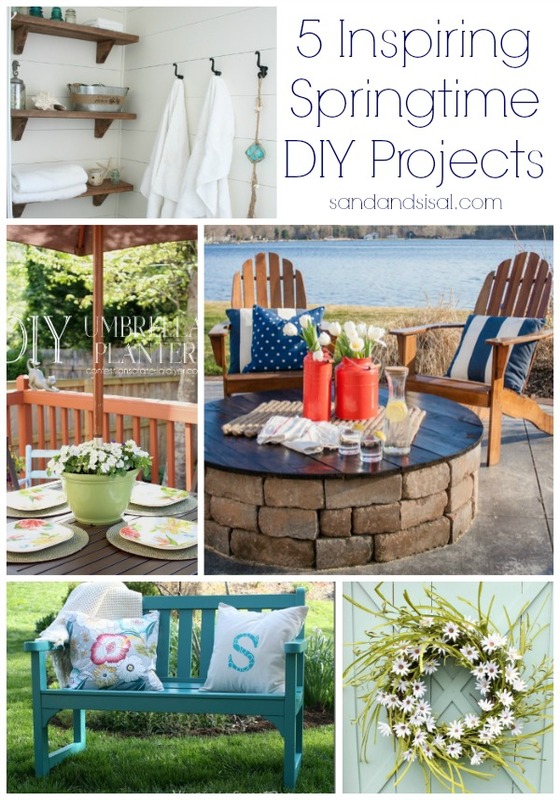 Then head on over to Sand and Sisal for her Springtime DIY picks. 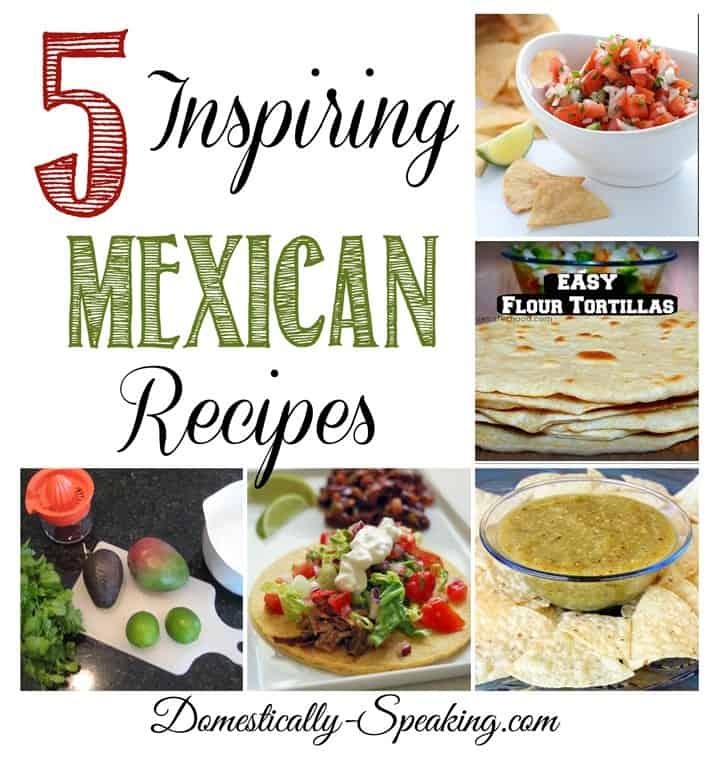 Followed by Domestically Speaking for her picks of 5 delicious Mexican recipes, yummy! End it off at Sweet C’s Designs to see her picks for the week. Remember, you only have to link up once to to be seen on all four sites which means awesome exposure for you. Thank you for hosting the party! Love that bathroom feature from Sand and Sisal! Thanks so much for hosting!!! Hope you have a fabulous — and inspiring — week! Thank you Kristin (and ladies) for hosting! Hope you have a great week. Thanks for the party, Kristin! Have a fabulous week! Thanks so much for hosting, Kristin! I hope you had a happy Mother’s Day! Thanks for another fabulous party ladies! !